What everyone get up to this weekend? 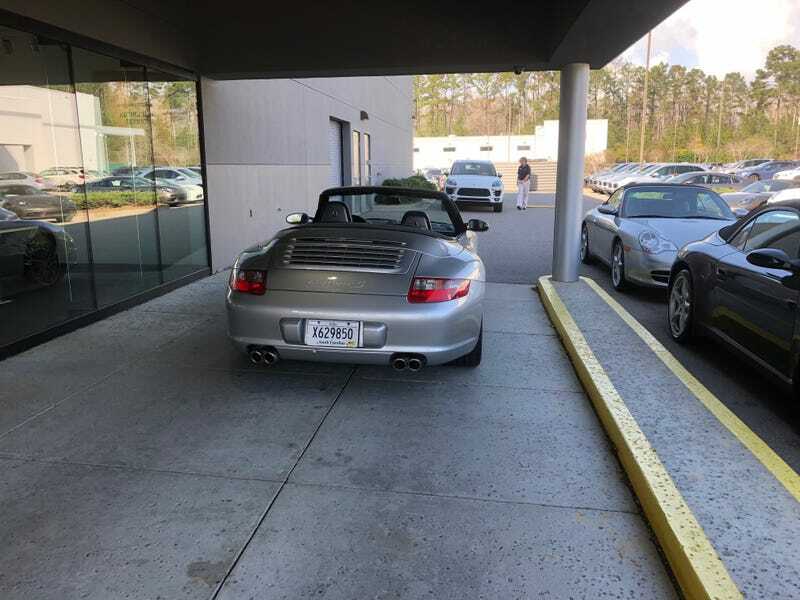 I drove up to Bluffton South Carolina to drive a Porsche. Been trying to figure out what I’m going to do when it comes to the job situation. I’m going to talk to the oilfield job on Monday and see if I can get some more details. Right now I’m on the fence about what the hell I’m going to do, looks like either way I’ll be moving to Greenville SC. What about everyone else?